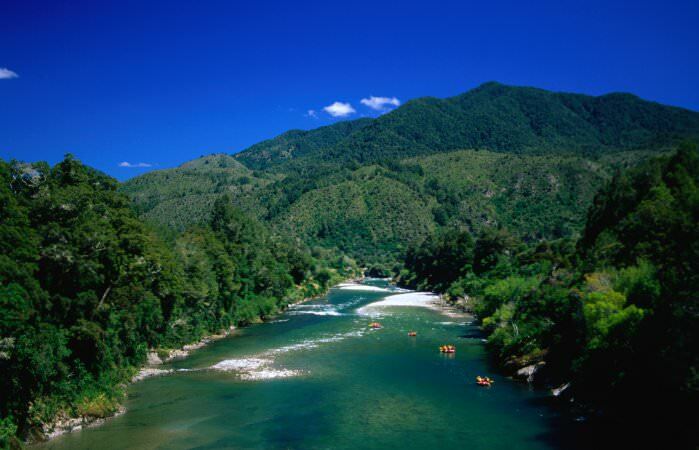 For rafting in New Zealand’s white-water capital, Murchison, we provide access to rivers that cover all the grades. From gentle family rafting tours to the extremes of West Coast heli rafting and everything in between. Even if you are just driving through choose from a half day rafting tour, or stay for the more full-on multi-day rafting experiences; we have it all in our local backyard. 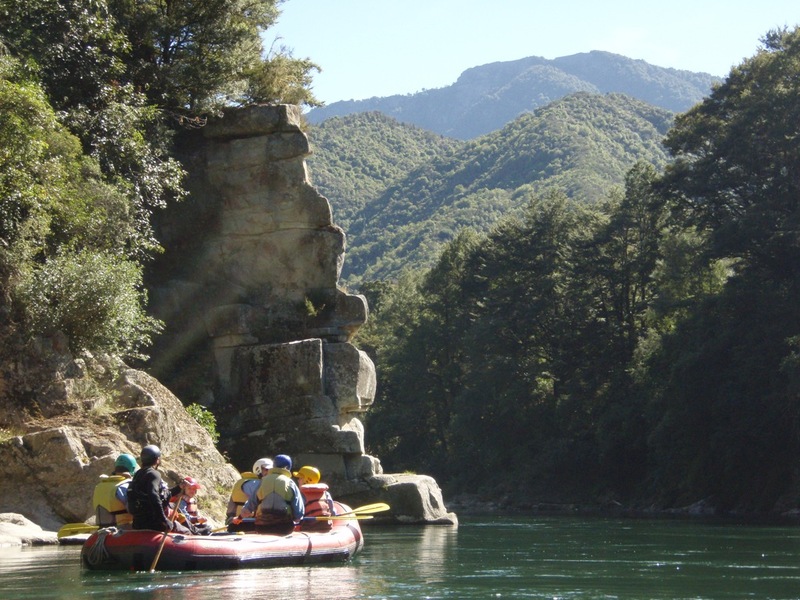 Ultimate Descents New Zealand offers a great range of river trips, catering for all levels of adventure. So if you are a BIG water thrill-seeker, looking for the unique experience of a heli-rafting expedition or would rather take the family on a scenic float trip, we have something for everyone. So come on and enjoy a ride you’ll never forget. This is a family rafting adventure for all ages. 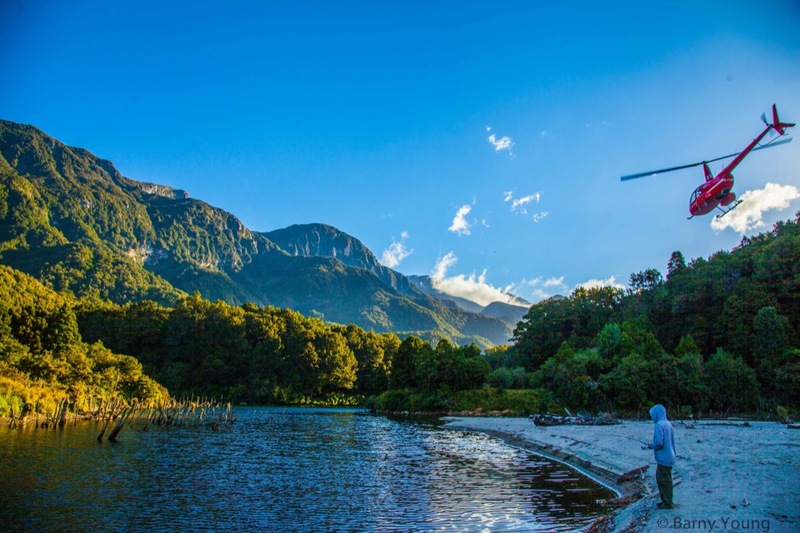 This stunning stretch of river meanders through amazing bush and mountain scenery. Fully participatory, everyone who wants to has the chance to paddle. We even have custom made paddles for the child rafters amongst you. You will have a taste of riding the rapids, then drifting through crystal clear pools to take in the breath-taking backdrop of your very own family adventure. There is also the opportunity for the kids to have a swim and jump from the rocks, in a placid section of the river. Catering for children 5 up, this gives even the youngest travellers an opportunity to experience river travel in a safe and enjoyable manner.